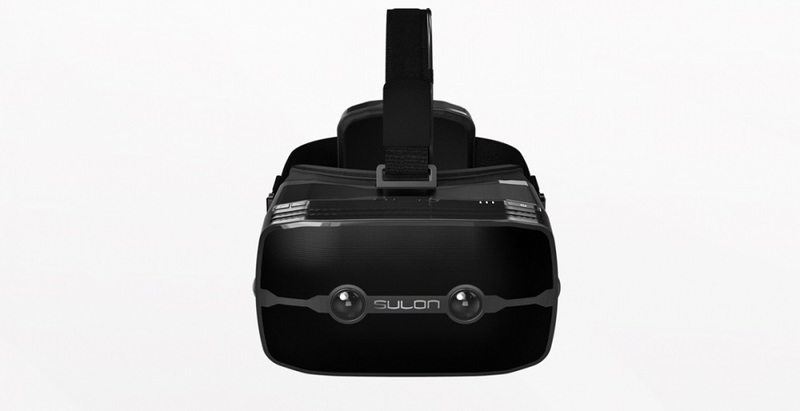 Sulon Technologies has partnered with AMD to officially unveil the Sulon Q headset. What makes this headset special is the fact that it combines augmented reality with virtual reality, making it “spatially aware”. 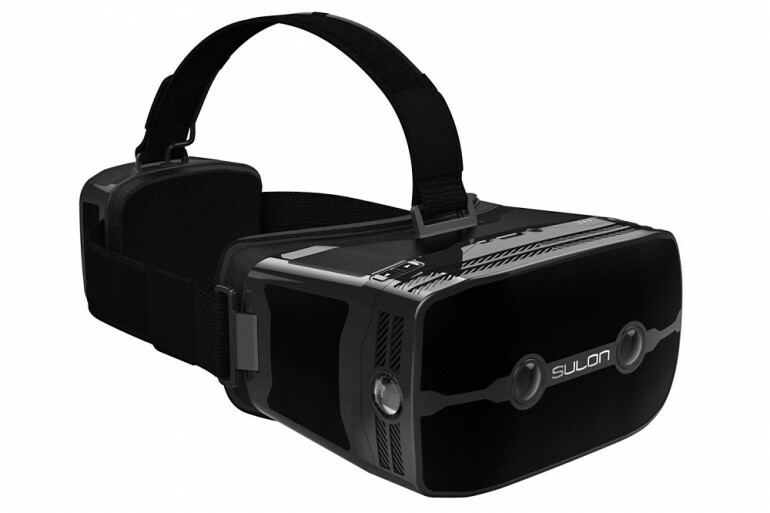 In addition, unlike the HTC Vive and Oculus Rift VR headsets, Sulon Q is tether-free, meaning it can operate without the need for wires and external hardware. Specification-wise, the Sulon Q headset features a 1440p HD OLED display and is powered by and AMD FX-8800P processor along with an unspecified Radeon R7 series GPU. The headset is also equipped with 8GB of RAM and 256GB SSD storage capacity. The headset runs on Windows 10 along with Microsoft’s Holographics APIs. Sulon Technologies demonstrated what the headset was capable of during AMD’s “Capsaicin” GDC 2016 event. The content used for the demonstration featured a player interacting with an augmented reality object inside a real-world environment, which then led to a seamless transition between that environment into a virtual one. It seems that when it comes to combining augmented and virtual reality, the Sulon Q – theoretically – works similar to Microsoft’s Hololens, albeit with better hardware specifications. Sulon Technologies claims its headset to have console-like graphics, which the company has justified judging from the brilliant demo at AMD’s Capsaicin event. Unfortunately, price and availability of the Sulon Q hasn’t been announced yet. If Sulon Technologies somehow manages to put a more affordable price for the headset compared to HTC Vive and Oculus Rift, it would undeniably be an instant hit – if it works as promised of course.